The Most Trusted & Complete Blogger Theme On The Market. Target gets the highest grade in most of the top speed testing tools. Target supports RTL languages and can be set automatic in your own language. Got an issue? Target comes with outstanding and lightning fast support. We are very happy, because have made this theme, exactly for your own needs. 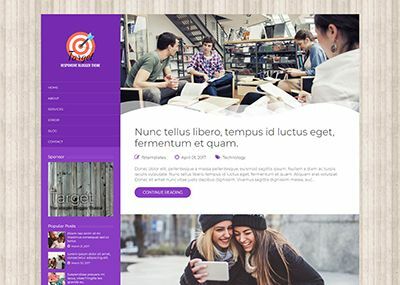 Fully adaptable with Blogger Theme Designer. 100% handmade with Bootstrap 4. Our professionally designed demos below were built entirely from us. 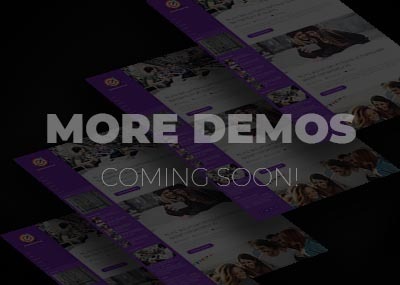 Every demo is included and can easily be downloaded from your purchased files, again and again, without any extra cost. Choose any of these beautiful templates to start building your site, adapted to fit your needs. Do you want more with Target? 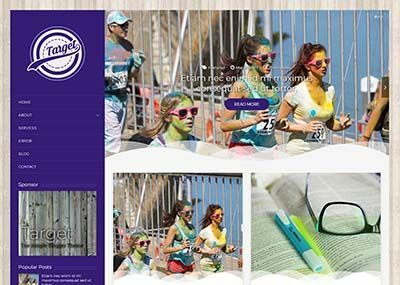 Upload our ready content with 3 static pages to have a high quality theme.